Change the life of a child. Be a Mentor. The New York State Mentoring Program was born from the vision of Matilda Raffa Cuomo. Its mission is to establish positive and supportive mentor relations statewide, school-based, unique one-to-one Mentoring Program that aims to reduce the number of students dropping out of school. They leverage the resources of communities, schools, and businesses to match youth with volunteer mentors who are screened and trained. The New York State Mentoring Program is working on their Fall programs for the 2018-19 school year. 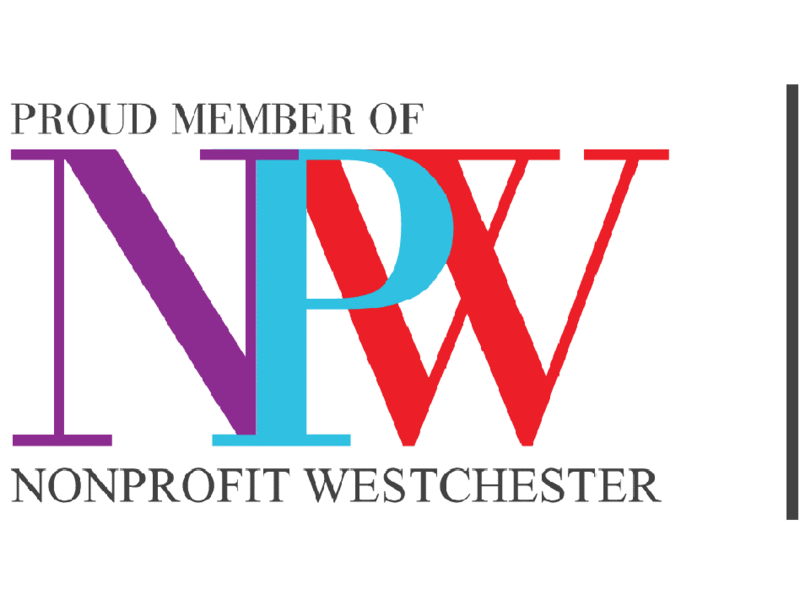 They are searching for compassionate mentors to work with the students they serve in Westchester, Putnam and Rockland County. If you are interested in learning more about this program or applying to be a Mentor, please visit www.ny.gov/mentoring.